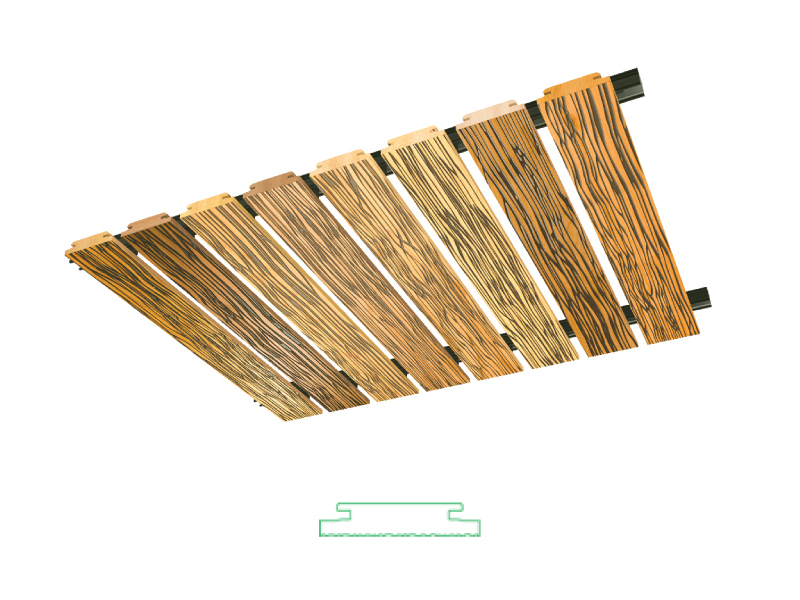 State-of-the-art, modular system for slatted timber ceilings, feature walls and architectural screens. 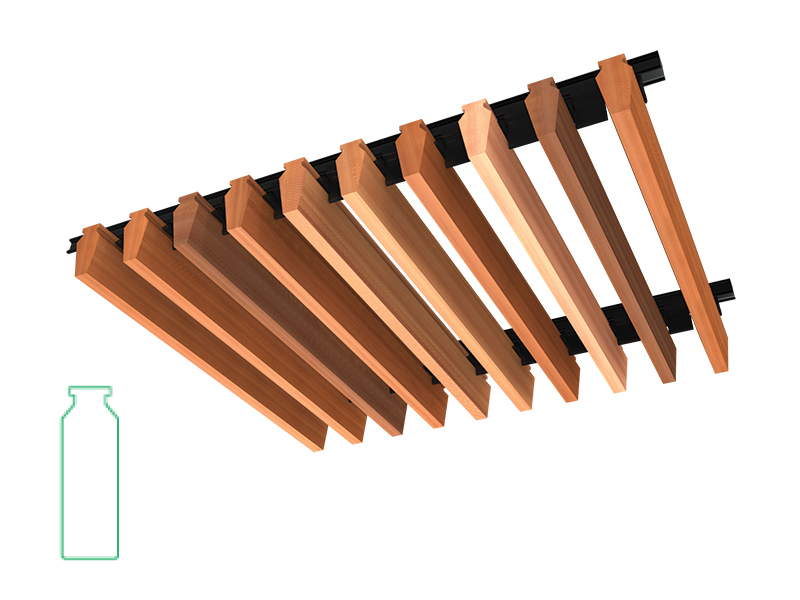 Austratus is patented fitting system allowing continuous lengths of timber to be simply and easily clipped into a suspended ceiling. It can also be screwed directly onto existing walls and ceilings. Austratus is a new, pre-finished system for linear timber walls and suspended ceilings. 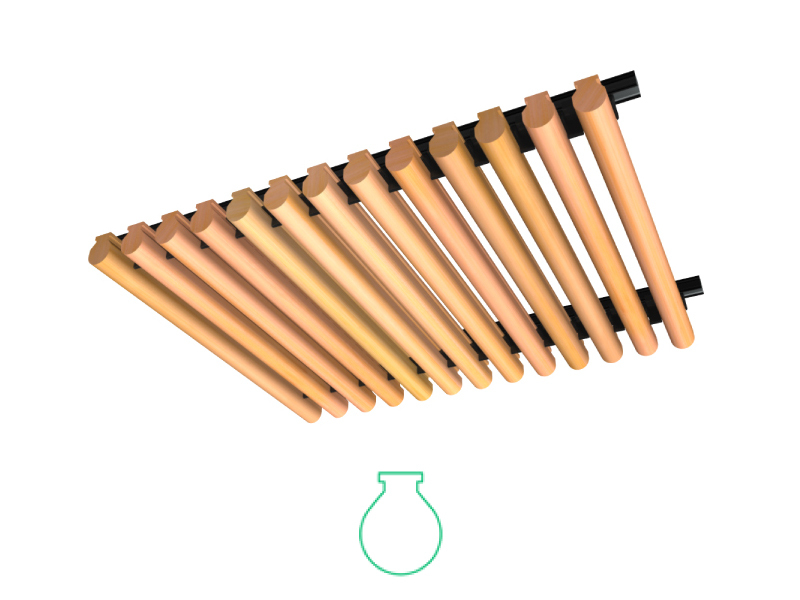 Its unique, patent-pending, clip-on design provides a pleasing timber look, without the hassle that slows you down. At last, a stunning and practical alternative to traditional timber wall and ceiling approaches – free from the typical constraints on budgets, deadlines and installation. 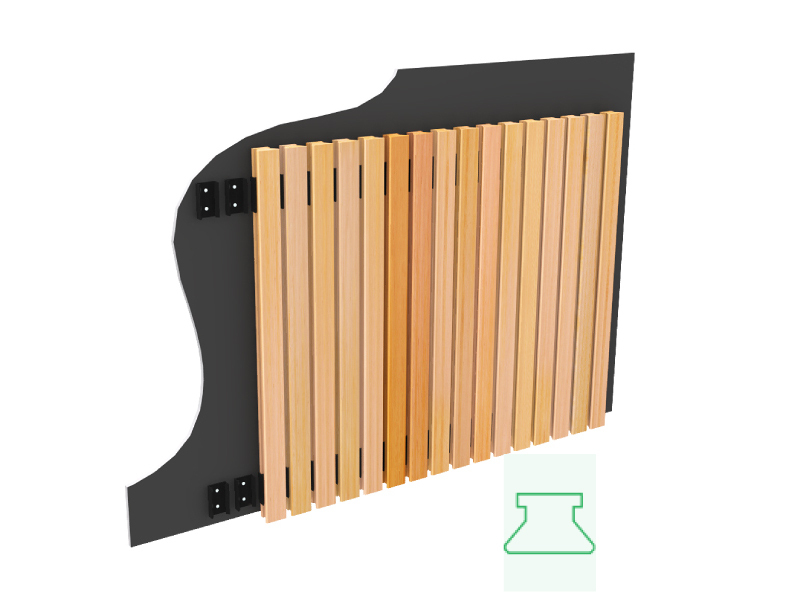 Perfectly suited for, Internal & external features on residential homes, Office & commercial fitout and Retail fitout. Austratus is manufactured by Modinex formerly known as Cedar Sales and is available to order through any Bretts Trade outlet. Fit-out companies, builders and architects will agree, Austratus makes it easy to achieve brilliant results. Reduced lead times – the added convenience of our off-the-shelf system reduces lead times and keeps your project moving. Even coloured washed profiles are available within relatively short times. Easy installation – no specialist installation skills required. Straightforward customisation – on-site beam replacement and adjustments are a breeze. Choice of stylish profile designs – achieve your desired look with ease. Designer palette – pre-finished colour options unlock a world of creative possibilities. 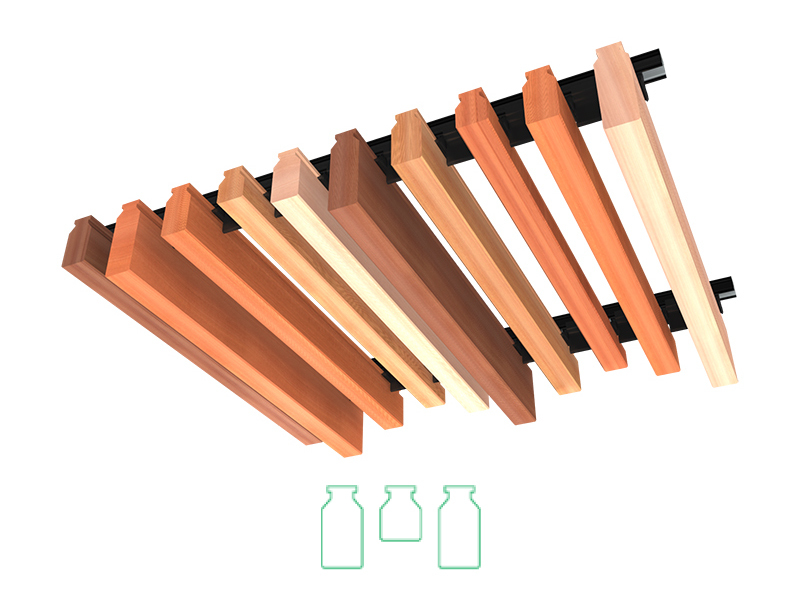 Austratus is available in your choice of Western Red Cedar or Hemlock. 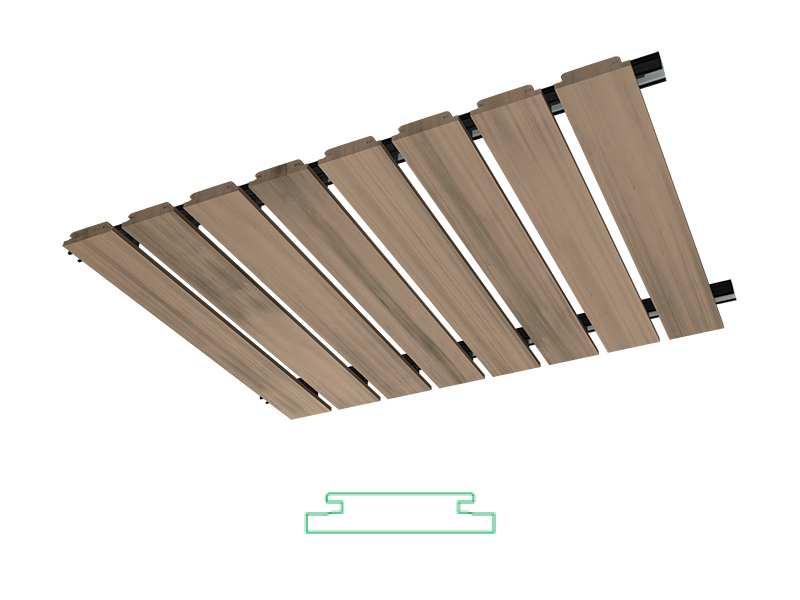 To complete the perfect look, Austratus offers a range of stylish finish options. 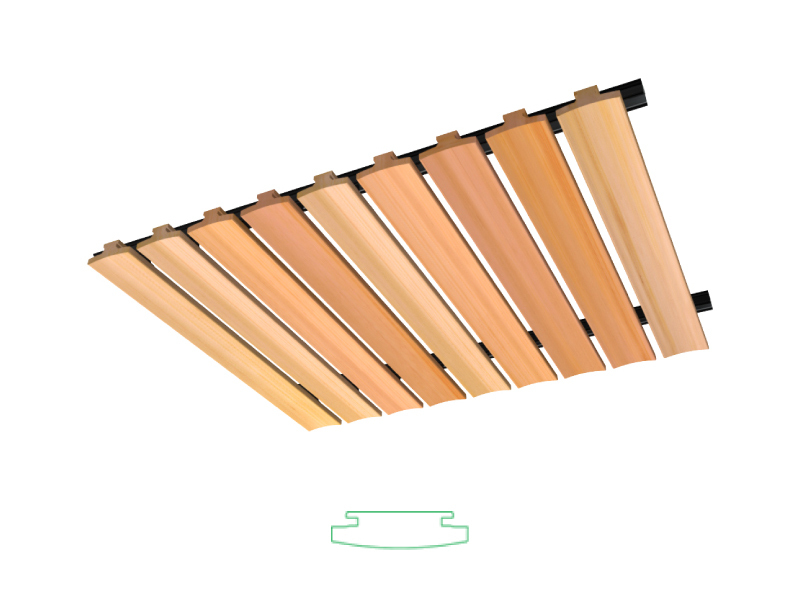 For Western Red Cedar, choose from classic Clear or in-vogue Pecan. You can also choose a rustic, knotty option from our Lumba Colour Range. Hemlock profiles offer a range of stunning choices. Choose from classic Clear, or select an option from the brand new range of trending, beach-themed colours. This stunning range is inspired by the natural hues of Australia’s coastline and comes in a subtle matte finish.